Architec Keep it cool or stay hot with Bobble Insulate! #endthetrend of single use bottles with Bobble! Keep it cool or stay hot with Bobble Insulate! 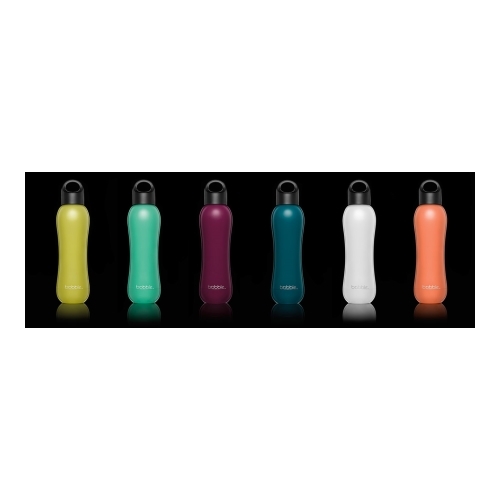 #endthetrend of single use bottles with Bobble!